The Bank of England is experimenting with plastic bank notes and looking at ways of ‘revolutionising’ cash. Why? In today’s digital age, does it really make sense to invest in a payment method that first dates from China in AD806? Granted, from a consumer perspective, paying with cash is immediate, seemingly risks only the amount being physically paid and is anonymous. But cash is rapidly going out of fashion – and with good reason. For UK retailers, cash remains incredibly costly to process, with huge losses due to fraud (as many as one in 36 £1 coins in circulation are estimated to be counterfeit), handling and counting. The Centre for Retail Research (Cebr) looked at the cost of different payment options as a percentage of takings, and found cash to be a staggering 2.75% – more than cheques, debit or credit cards. From the point of view of the Exchequer, the ‘cash in hand’ economy also remains a major headache. The “tax gap” in the economy – the difference between tax collected and the tax that should be collected is estimated to cost as much as £32 billion per year. Consumers too are rapidly embracing new forms of payment – but more on that later. Another payment method that has virtually stood still for decades is credit cards. Plastic cards really caught on in the fifties, but the way we us them has changed little in the past half century. With the exception of EMV chips and NFC, we have seen minimal innovation. Like cash, cards also remain vulnerable to a huge problem, that of fraud. In recent years, certain types of card fraud have remained constant, costing £100 million every year. Mail non-receipt fraud losses rose by over 25% between 2007 and 2012. The fact that these types of fraud have held up highlights one of the security challenges associated with some traditional payment methods – individuals do not necessary need a PIN to purchase goods and services using these methods. Sometimes details visible on debit/credit cards themselves are sufficient to make a payment. The proposed card-based solution to this – digital wallets – are not the answer either. They are online-only, confusing to consumers and costly for merchants. Much like cash, cards were designed for a different consumer age and the time has come for a fundamental change in payments. The Internet age has already brought about sweeping changes in the way we manage our money. Online is now the primary way most bank customers transact in the UK. According to a July survey from Maritz Research, 80% of UK banking customers use online banking, compared with 72% who use branches. Three out of five banking customers reported using online banking services about once each week. But we are on the cusp of an even bigger change in the way we manage money, driven by rapid smartphone adoption. In the UK, 60% of people in the UK have a smartphone, rising to 80% in the 16-24 year old bracket. One quarter of UK smartphone users already have banking or financial apps on their phones, and checking balances, accessing bank details and viewing transactions are the most common tasks. Data in Ofcom’s 2013 Communications Market Report show that UK consumers are becoming increasingly digitally sophisticated, using mobile phones to enhance their shopping experiences. The share of mobile internet users purchasing goods or services with their mobile phones increased from 16% in April 2012 to 21% in April 2013. The majority of mobile internet users purchasing goods and services (63%) spent up to £100 per month, with a significant 37% spending more than this. Despite these advances, today “mobile payment” covers a wide range of processes, and the market remains fragmented – with everyone from established household brands to ambitious entrepreneurs jumping on the bandwagon, adding to the confusion. There is no dominant way of making a payment for a good or service using a mobile phone. Some individuals use mobile phones to pay for parking by calling a phone number, others use payment systems such as Paypal to purchase goods. Other individuals use mobile web browsers and websites to enter credit/debit card details. A move towards standardisation of mobile payment options over the coming years will help increase take-up of mobile payment in general, offering consumers clarity and a “clear choice” on the best means of buying a product or service using a mobile phone. 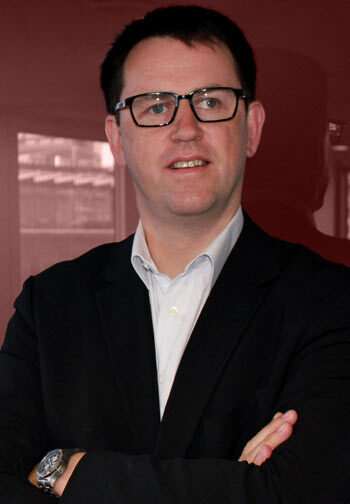 A growing ability to use mobile phones to buy goods in shops will also increase take-up. But for this to happen, will require strong cooperation across the financial services, retail and payment industries, with everyone deciding to put the needs of the consumer first. This is, of course, no mean feat, but I’m confident it will be achieved. At Zapp, we’re close to completing the UK’s first true mobile payment alliance of financial institutions, retailers and merchant acquirers who believe that by putting the bank account back at the heart of payments, mobile payment adoption can be rapidly accelerated. 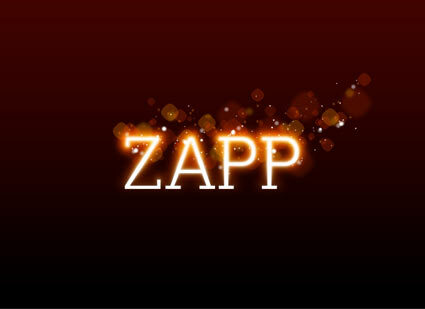 Zapp is not a standalone app, but a payments ecosystem that brings banks, consumers and retailers together. This eco-system will be more secure than current payment methods because it operates behind existing, proven bank-grade technology and no confidential data is given away. Instead, a token that lasts for a few minutes and has no information is passed between Zapp, the retailer and the customer’s bank. No confusing new things to sign up for, no new passwords to remember. Just a bank account, an existing mobile banking app, and a smartphone to deliver instant payments. 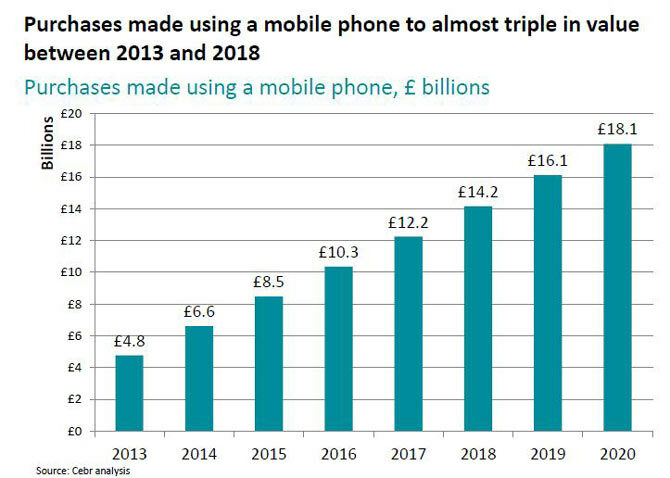 There is a huge market opportunity here – the Cebr estimates that the value of purchases of goods and services made using a mobile phone will almost triple from £4.8bn in 2013 to £14.2bn in 2018. They forecast 20m people in the UK people will pay for goods and services using their phone by the end of the decade. We and our partners are confident that we will play a major role in unlocking these benefits when we launch to consumers in 2014. As a result, I believe that within years cards and cash payments will have become a fond novelty in the same way that handwritten letters are today.